Daily Slideshow: Lexus engineers have pulled out all the stops to improve performance and revise styling of the new 2020 Lexus RC F Track Edition. But what does this track-focused machine mean for Lexus as a brand. The days of high-performance, naturally aspirated V8 power plants seem numbered. Lexus has yet to phase out its beloved 5.0-liter, resisting the industry trend of downsizing and forced-induction. To the traditional enthusiast that appreciates eight cylinders, this is truly touching. 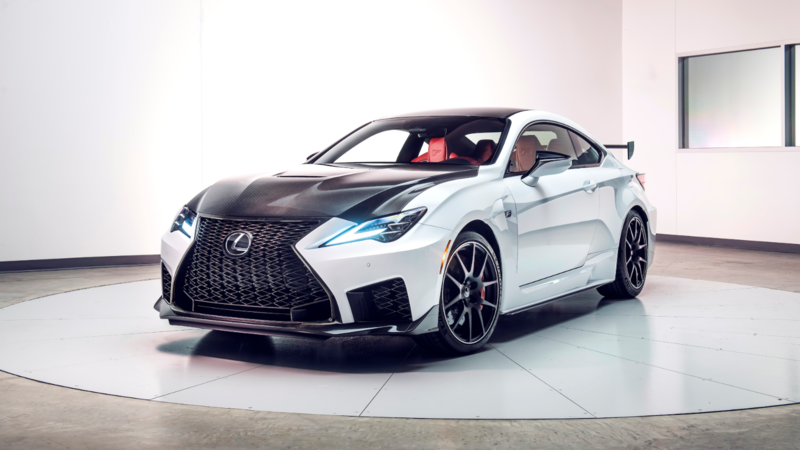 Recently unveiled in Detroit, the menacing-looking, freshly updated Lexus RC F is about to add a Track Edition road warrior to the Lexus lineup for the 2020 model year. 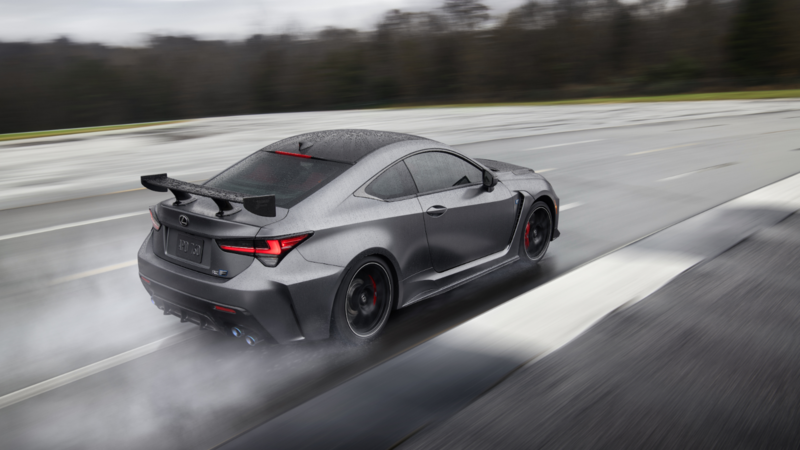 Lexus boasts, "the limited production RC F Track Edition features a precisely engineered set of upgrades that work together seamlessly to push its performance to a new level." Here's a closer look at the new 2020 Lexus RC F Track Edition. 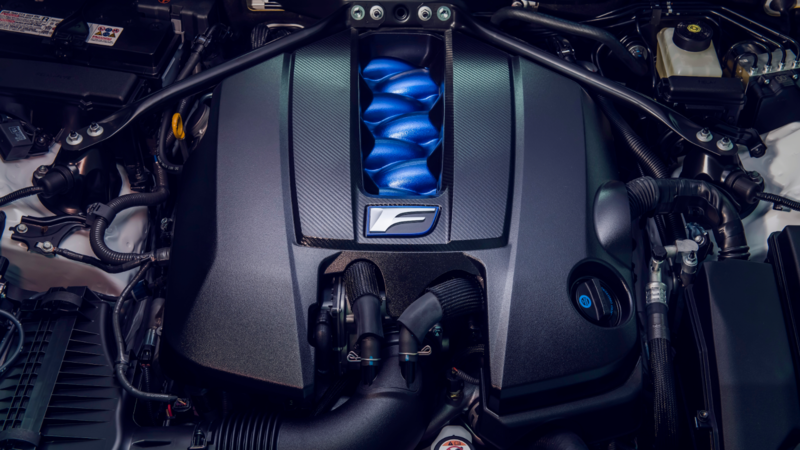 Under the hood, the RC F Track Edition pumps out an impressive 472 HP and 395 pound-feet of torque from its free-breathing 5.0-liter V8 that is bound to keep drivers and passengers nicely planted in the back of their seats. >>Join the conversation about the RC F Track Edition right here in the ClubLexus forum. 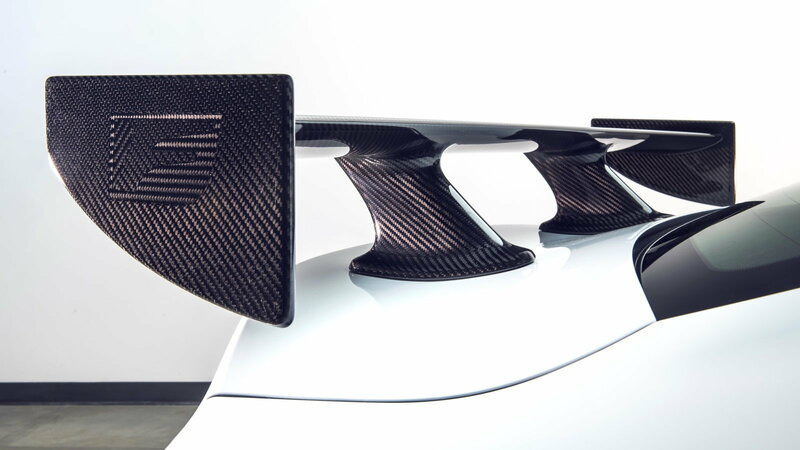 Lexus engineers shed roughly 200 pounds off the RC F with creative usage of carbon fiber. In addition to its carbon fiber hood, roof, bumper reinforcement, and rear fixed wing, the RC F Track Edition features Brembo carbon ceramic brake rotors, and a standard titanium muffler and tailpipes for more weight reduction. 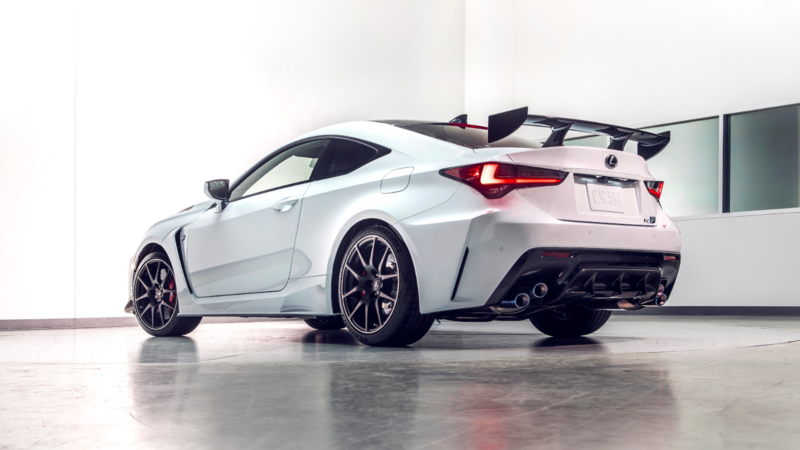 The carbon fiber rear fixed wing on the Track Edition replaces the active spoiler on the standard RC F. Not only is the fixed wing lighter, but it also reduces drag and increases downforce. 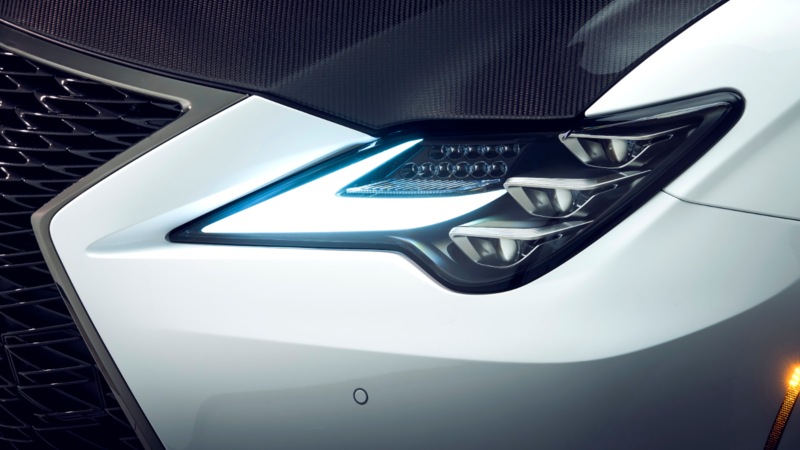 Lexus states, "engineers started by shaping the wing in a way that smooths the airflow over the rear of the car to decrease drag-inducing turbulence. They then added a very slight angle of attack to produce downforce without compromising the overall airflow." Specially designed Michelin Pilot Sport 4S tires are worn by the RC F. These fancy shoes feature a unique rubber compound, tread pattern, and profile shape that keep this track star planted. 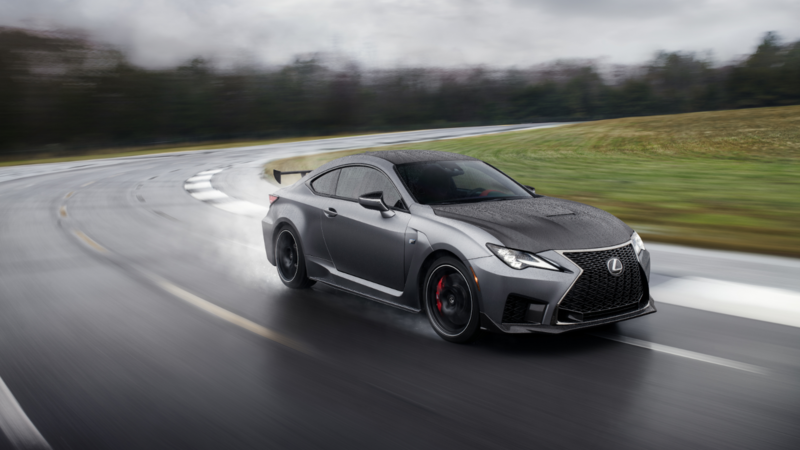 By reducing understeer, improving grip and durability, Lexus designed the RC F Track Edition "to deliver exceptional performance that enthusiasts can easily exploit in a wide variety of conditions." 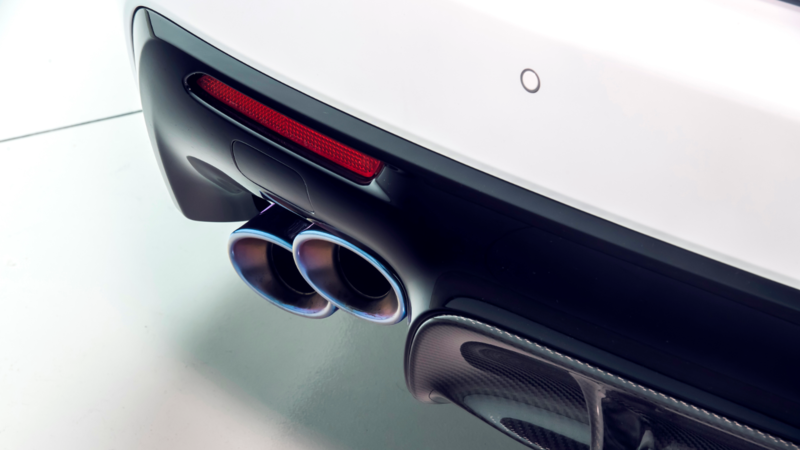 Any car with four tailpipes should excite you. The Track Edition's titanium exhaust should give off quite a pleasant tune in the higher ends of the RPM band. Power, weight loss, aerodynamics, and tech all combine to create this beautiful harmony of luxury and performance. 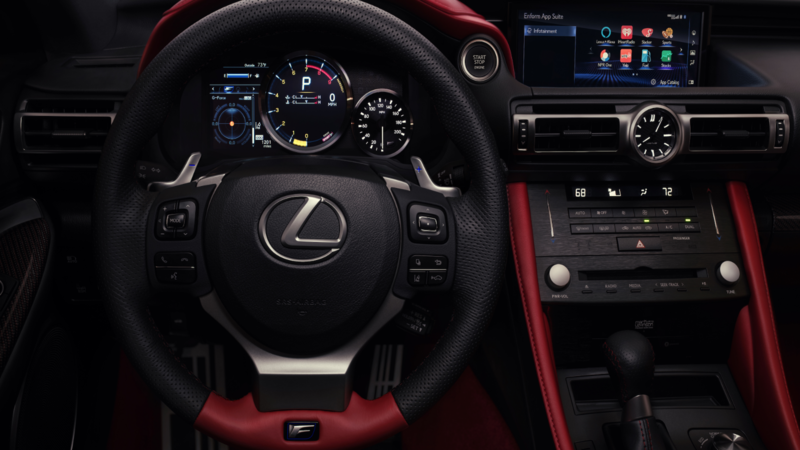 Lexus promises the RC F Track edition will be motivated form 0 to 60 in under 4 seconds. The stacked LED headlights with integrated daytime running lights blend seamlessly with Lexus' signature grille. If the performance figures alone haven't caused you to pull out your checkbook yet, the looks may seal the deal. Up front, Lexus engineers altered their signature grille by adding a lower lip opening that stretches across the bottom, simultaneously improving aerodynamics and boosting the RC F Track Editions aggressive nature. In the back, the taillights integrate smoothly into its sculpted bumper. 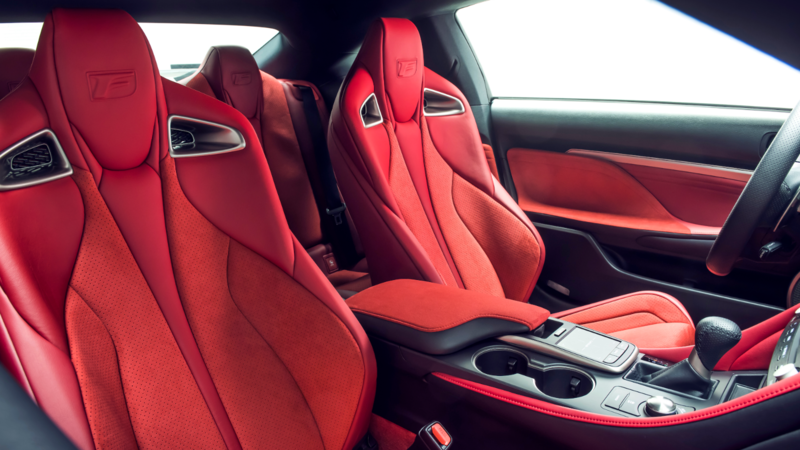 For added flare and exclusivity, the RC F Track Edition gets standard red leather interior with Alcantara seat accents and red carbon trim on the doors and dashboard. 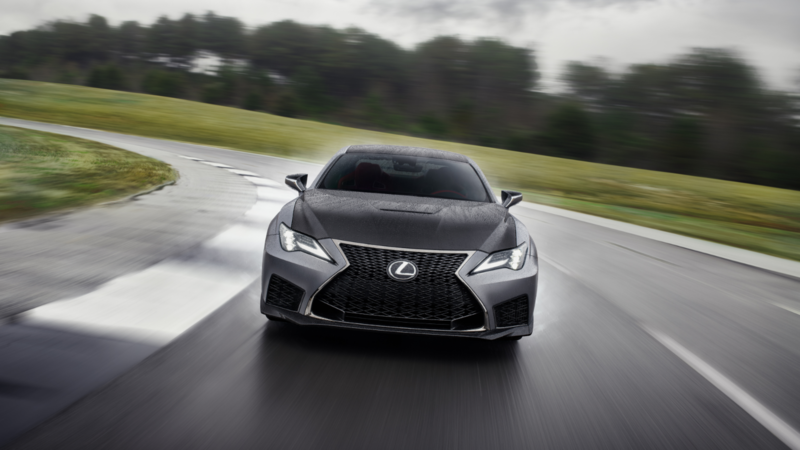 In addition, there are only two exterior colors available on the RC F Track Edition: Ultra White and Matte Nebula Gray. Are you sold yet? Does it Mean more Sales? In short, yes! The addition of a track-ready machine to the Lexus lineup does a lot for the brand. It adds a boost of sporty character to a manufacturer well-known for building some of the best luxury cars in the world. It helps build credibility for the F Sport division. And most importantly, it will have everyone talking about Lexus for a good while, and turn the eager eyes of more customers onto the regular RC F.